New! 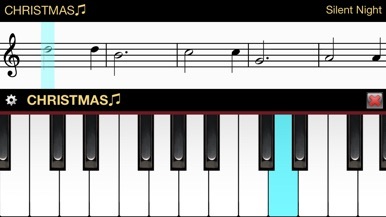 Practice Mode with adjustable tempo. Improved sound responsiveness and volume control. 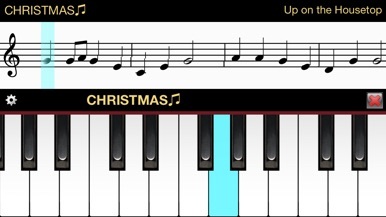 Christmas… A FREE interactive piano with 8 animated play-along Carols. 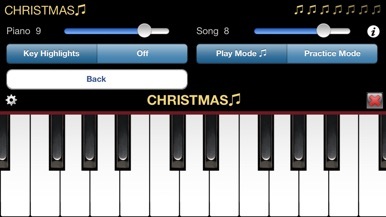 The keys light up in time with the background music to show you which note to play. 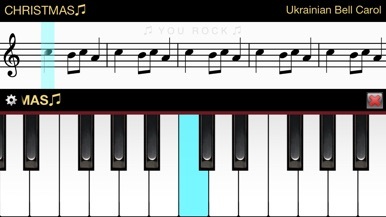 Scroll the keyboard left or right using the area just above the keys. 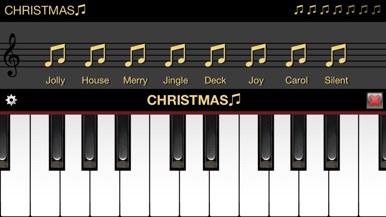 Musical arrangements are based on traditional folk and classical melodies presented in variety of styles. Everything you want to know about the Central Coast of California. Wineries, Restaurants, Hotels, Events and much more. Offers from local businesses you won't find anywhere else.